That was 10 years ago. 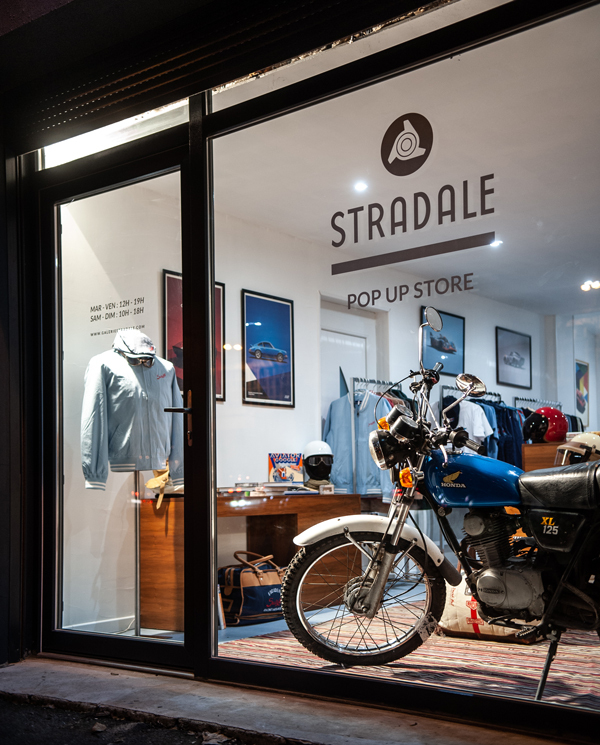 We opened Galerie Stradale in Villeneuve d'Ascq. Since then, the water has flowed under the bridge: the Gallery closed in 2015 to focus on the online shop and exhibitions. But today, we decided to open a new store! Ephemeral this time. We will therefore have the pleasure of welcoming you to our Christmas pop-up store from December 14 to 24 ! See you there.